With the hospitality industry being the fourth largest employer in the UK, some of the most innovative names in the Cotswolds have teamed up with Gloucestershire College to create an exclusive opportunity for passionate young people aiming for a career in this ever-growing sector. 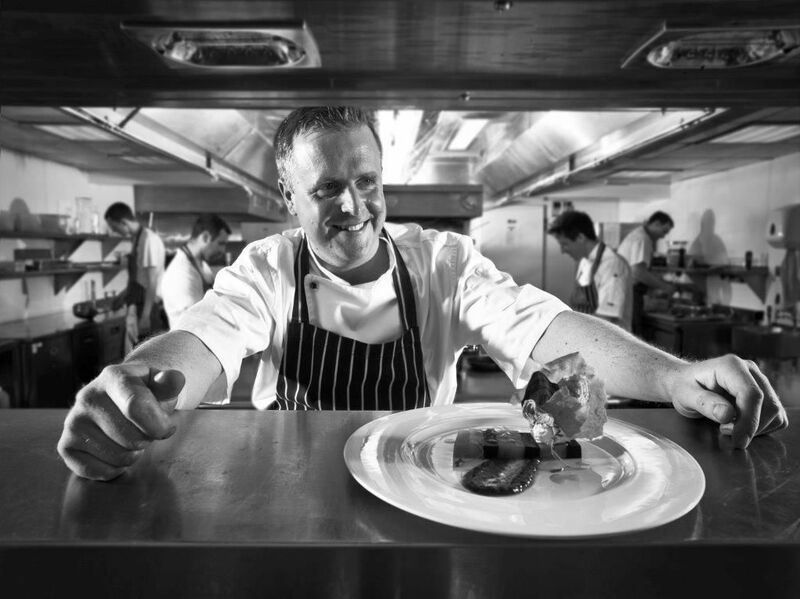 Launching this summer, the Cotswold Star Academy will offer just 10 places on a 12-month training programme for Hospitality Supervisors and Chefs de Partie to work with local luxury brands: The Calcot Collection, Farncombe Estate, Ellenborough Park and The Lucky Onion Group. It will launch at GC’s Cheltenham Campus on Monday 26 June, with live cooking demos by chefs from the luxury venues, as well as talks by senior group members and former hospitality students who have gained successful careers after college. The programme will enable each ‘star’ to kick-start a well-paid managerial career, as they gain qualifications, experience and skills whilst working at each venue and earning a decent wage.  It will include an element of off-the-job training that will be undertaken through online learning, work shadowing and masterclasses and seminars at each venue, as well as with The Chefs’ Forum. The Cotswolds are fortunate to have a vibrant and successful hospitality industry, with some of the region’s most exciting hotels, restaurants and event destinations, such as 131 The Promenade, The Painswick and Dormy House. But the industry is facing a real challenge to attract and retain talent, and so The Cotswold Star Academy was born; to create a pipeline of highly skilled and motivated staff, and make hospitality a first choice career to continue its success. The Cotswold Star Academy training programme has been specially developed by the partners and Gloucestershire College, and is being supported by The Savoy Educational Trust and Creed Catering; all long-standing champions of the hospitality industry who strive to promote the huge range of careers in this dynamic sector. If you’re passionate and motivated to launch a lifelong career in hospitality, either front-of-house or in the kitchen, send your CV and covering letter directly to jo.o’connell@gloscol.ac.uk to apply for a coveted place on the Cotswold Star Academy programme. • Do you like working as part of a team? • Do you like your days to be varied? • Do you love giving great customer service? • Are you outgoing, friendly and reliable?
" The hospitality industry has experienced significant growth, with employment rising nationally by more than 331,000 since 2010. This industry is also plays a very important part in the economy of Gloucestershire and the evidence suggests that employment in the hospitality industry locally will continue to rise. This is a very important initiative and the College will be playing its part to increase the visibility of careers in the hospitality industry and support the Cotswold Star Academy. " " Ellenborough Park and the team are always on the lookout for passionate and exceptional people to join our workforce, and our ongoing mission to encourage young people to seek out hospitality as a career path ties in perfectly with this fabulous and unique programme developed by Gloucestershire College. We are looking forward to supporting this programme and helping to bring forward the next generation of hospitality professionals. " " The Cotswolds is rich with high quality hotels and restaurants in abundance and a growing hospitality industry. We have come together to build a resource for training and progression and a platform for rising stars to launch a successful career with us. We are looking for talented people who are committed to building a future in our creative and exciting industry and we hope these stars will be contributing to the future of hospitality in the Cotswolds in years to come." 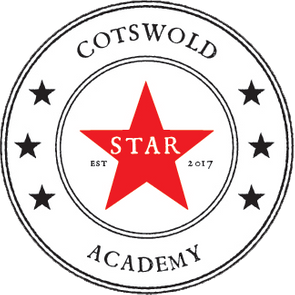 " The Calcot Collection wholeheartedly applauds Gloucestershire College’s formation of the Cotswold Star Academy and we are really excited to be involved. Whether gaining an insight into the operations at Calcot, Barnsley House and its Village Pub or The Painswick, students will be guided by a collection of boutique hotels at the forefront of the UK hotel scene. We will be on the look-out for personalities and attributes suited to our industry which has people at its heart." " This will be a great opportunity to gain experience with some of the UK’s best hotels. This is an exclusive programme that we have designed with Gloucestershire College and will enable the trainees to move around the hotels, organise events and attend masterclasses, including some with The Chefs’ Forum. "